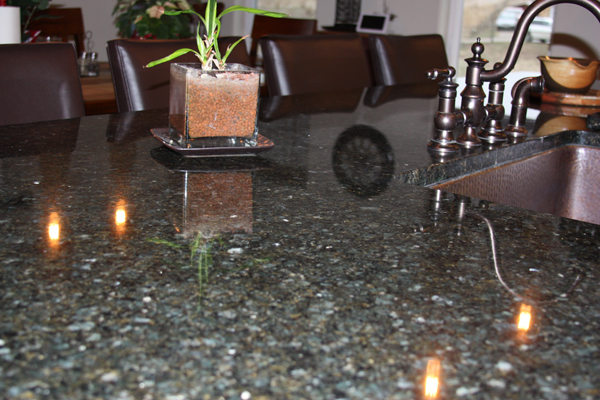 We’ll enhance your living environment. 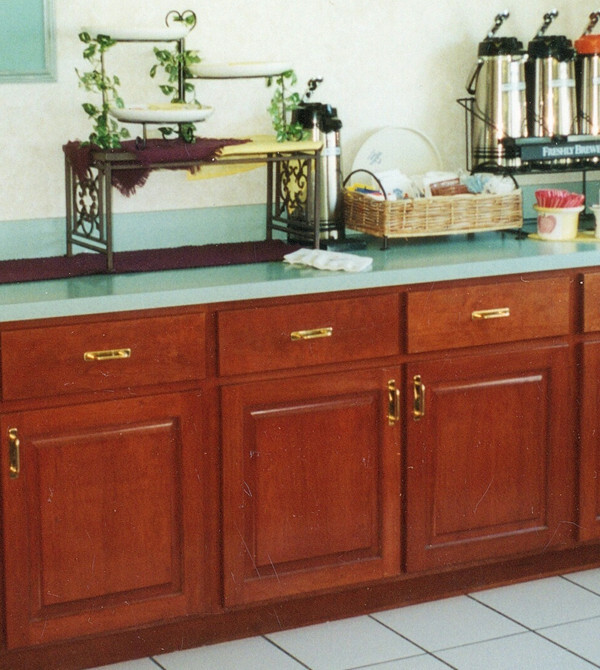 We are passionate about great cabinetry and woodwork. 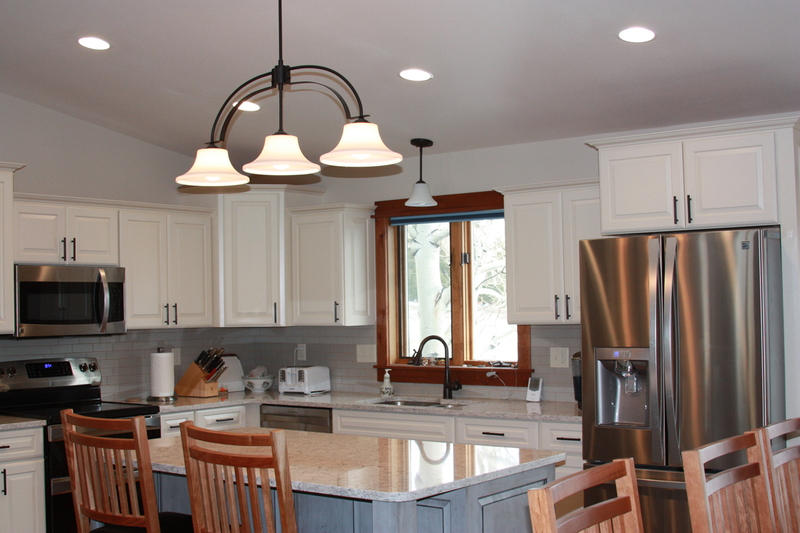 We’ll create your custom cabinets, countertops, and trim. 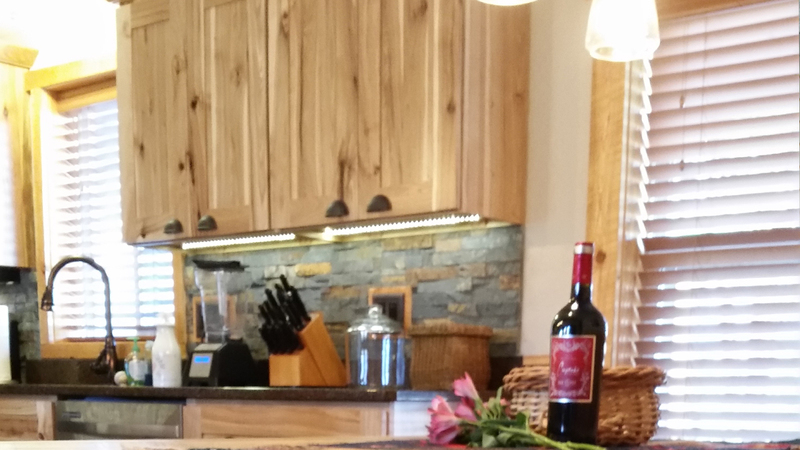 We’ll craft your custom design. 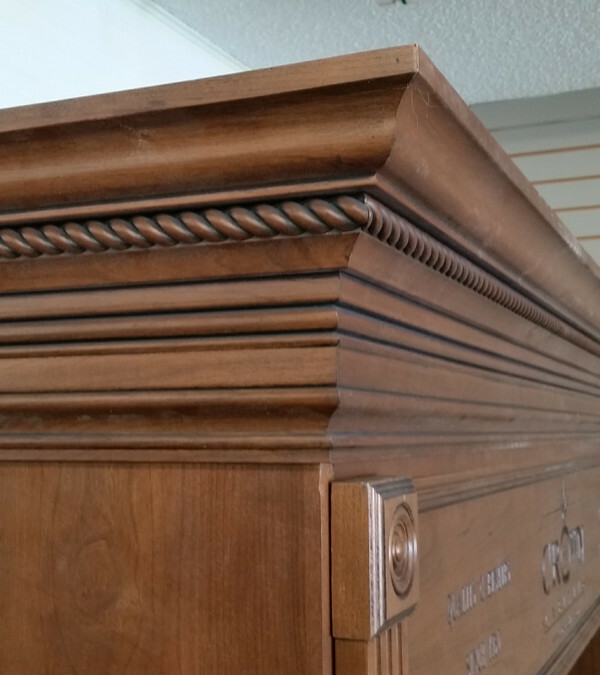 Capital City Cabinets is a custom cabinet shop celebrating 30+ years of service to Helena and the Montana community. 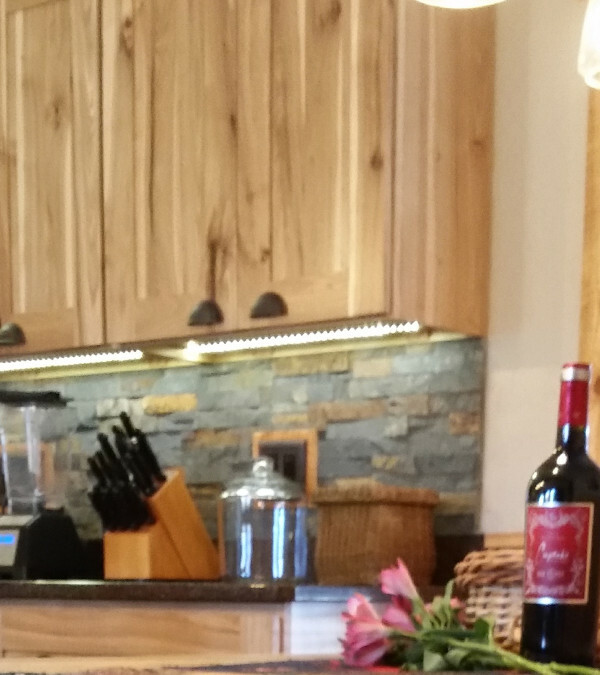 We are passionate about great cabinetry and woodwork. —I have a beautiful kitchen now and it’s really functional … everyone that comes in says it looks like it should be in a magazine. They (also) custom built (a table) from a picture I sent them from the internet. It’s beautiful! —My experience was great. Going in I (had) no experience designing anything; I only knew what I liked. (Levi’s) patience and his kindness was exactly what I needed, having never done it before. He was very sensitive (to my budget). I love it! I’d do the same thing again. — We had gone to three other companies and they didn’t call us back. (We) went to ccc and they started working with us right away. — Working with Levi and Dan was really clean and straight forward. In the installation process, they took care of it top to bottom. When the team showed up, it was … clean concise. Our house is an older house, so it has some level issues but they took the time necessary to install it properly. 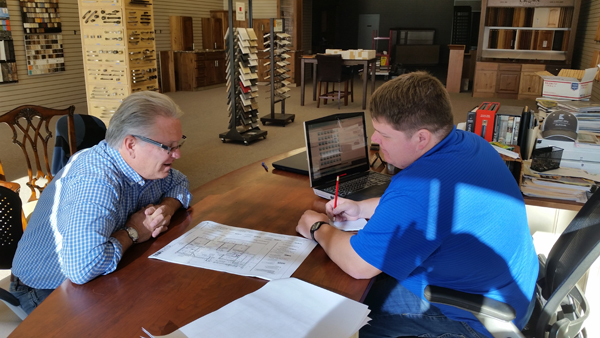 Our mission is to provide our customers with quality service, quality products while remaining budget sensitive. 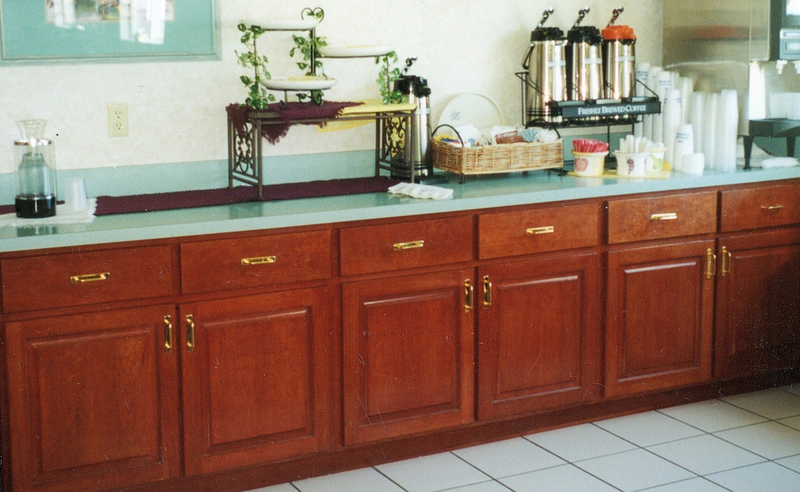 Why to Choose Capital City Cabinets? 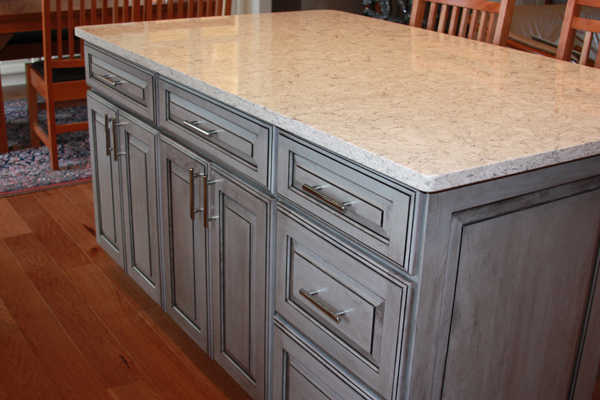 Our craftsmen are dedicated to bringing your dreams to reality from cabinets to counter tops to custom work or trim. 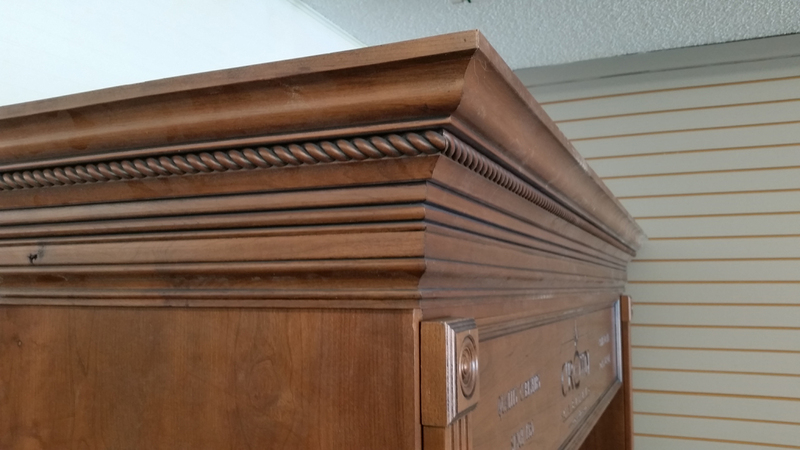 We have over 50+ years combined experience in the cabinet-making business.